Reliability is our watchword at Granger Flooring, which is why we ensure that we source only high-quality products for our customers. The products are sourced from reputable and trusted manufacturers and suppliers in the industry. In keeping with our promise to provide functional and durable floor coverings that are great value for money, we provide the best of Kersaint Cobb flooring products. Why Pick Ker Saint Cobb Carpets? Known for their versatile and quality products, Kersaint Cobb is a name that can be trusted when it comes to long lasting and functional flooring for any location. In Brighton, Granger Flooring sources a variety of products from this reliable manufacturer. Our experience has shown that Kersaint Cobb products meet the flooring needs of many of our clients. 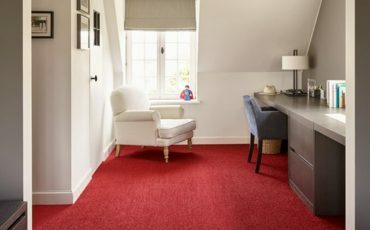 Kersaint Cobb produces a variety of carpets in different styles, colours and textures with a wide range of applications. The carpets are made from the finest materials, and are preferred because they reflect a distinct and natural touch. 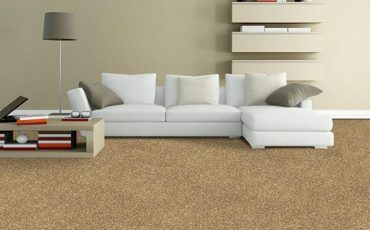 The various carpet styles and colours are aesthetically pleasing giving any space a contemporary and timeless feel. 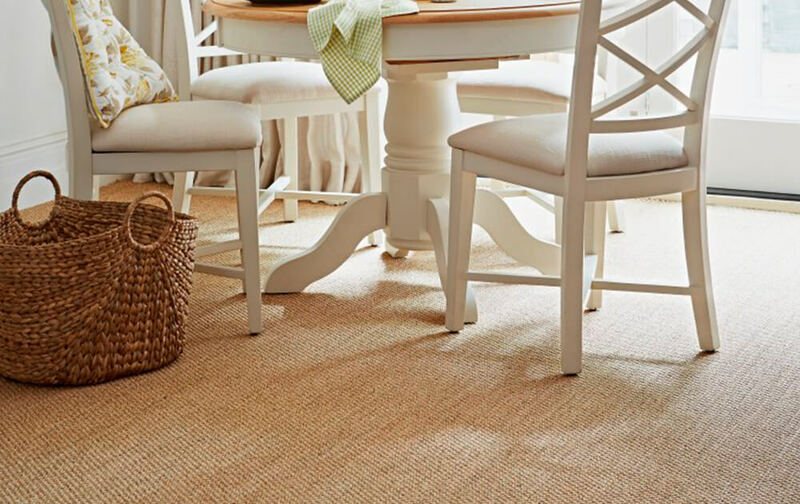 For commercial or residential areas where you are looking to add character and lushness, there is always a carpet option from Kersaint Cobb that can help achieve the desired look. Kersaint Cobb has a reputation for manufacturing a rich variety of floor coverings. 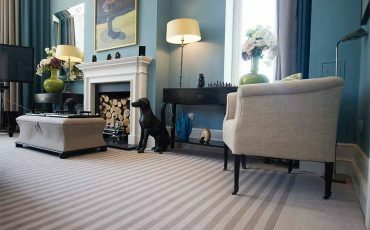 The company is mainly known for producing quality carpets and floor coverings made from natural materials with exciting textures including wool, sisal, grass and so on. It is also known for its range of durable wood flooring coverings. The manufacturing reflects the company's exceptional expertise, having been in business since 1988. Inspired by nature and by using the finest materials sourced from all over the world, Kersaint Cobb’s carpet collection is unique. Contact us now on 44 (0) 1273 300 999, to order the floor covering that can bring character to your space. 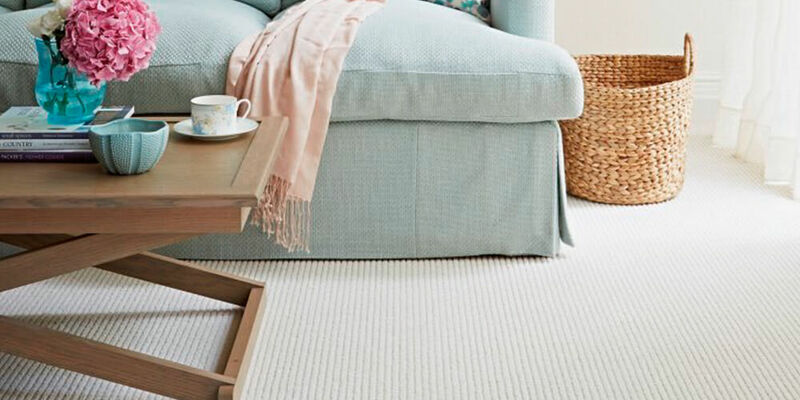 At Granger Flooring, we encourage clients looking to install carpets that are affordable, good quality and durable to consider choosing from the range of Kersaint Cobb Carpets. 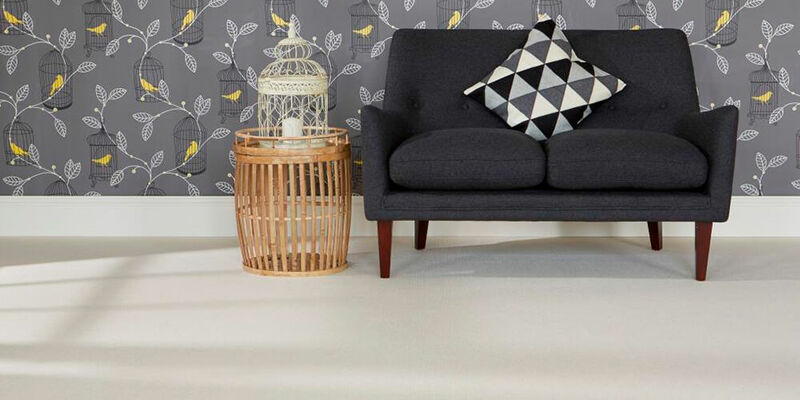 It is a difficult balance to maintain, but as an experienced company that has been in the industry for years, we have learnt the Kersaint Cobb range of floor covering designs suit a variety of styles. As Kersaint Cobb loyalists , we buy at discounted prices, which is passed on to our clients. At Granger Flooring, we provide our Brighton customers with a range of durable and high-quality Kersaint Cobb designs at affordable prices. We also provide installation services, and our team of experts is readily available to give you professional advice. Call us today on 44 (0) 1273 300 999, for more information. GJP Flooring offers Ker Saint Cobb Carpet in Brighton, East Sussex, a large town located in South East England. GJP Flooring’s Ker Saint Cobb Carpet area in the City of Brighton and Hove also includes Mile Oak, Moulsecoomb, Hollingbury, Hollingdean and Hove. Last in order of mention, GJP Flooring’s Ker Saint Cobb Carpet cover the Brighton Municipality along with Stanmer, Bear Road area and Brighton Marina.